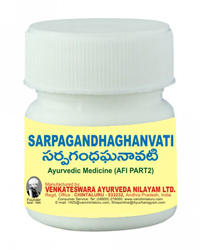 It’s an established fact that degrading quality of air is increasingly affecting respiratory disorders calling for a remedy that not only cures but also acts as a preventive. 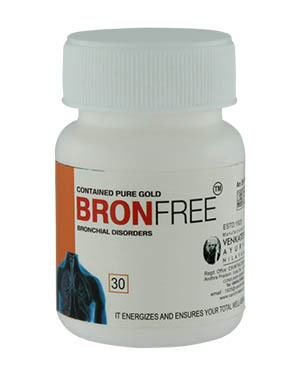 And Bronfree is one of the best remedies available for treating a range of bronchial disorders in both adults and children including allergic bronchitis and hypertension in lungs etc. 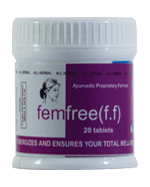 without any side effects. 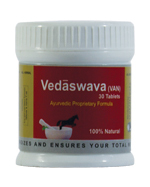 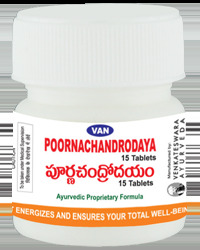 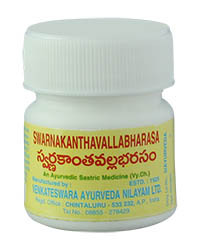 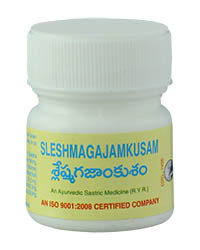 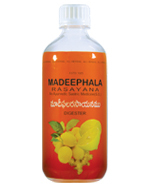 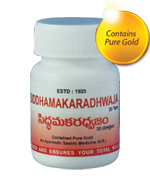 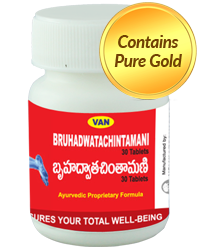 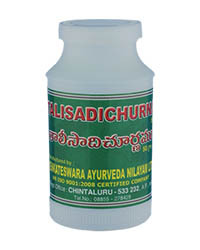 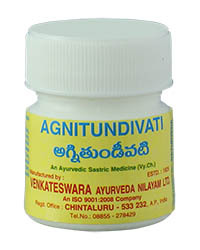 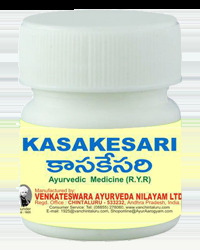 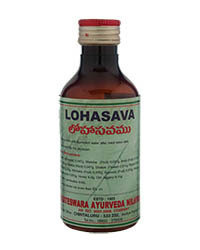 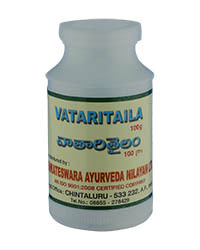 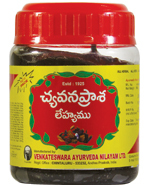 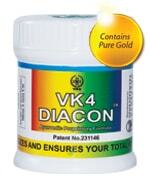 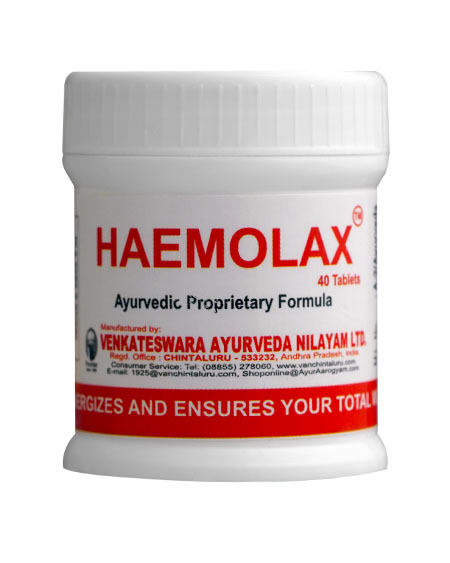 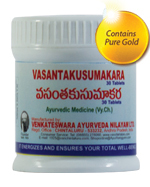 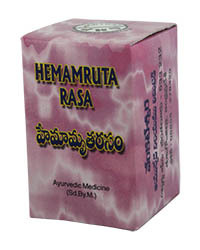 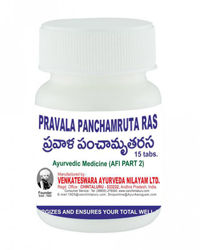 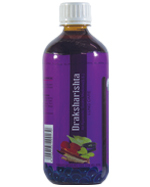 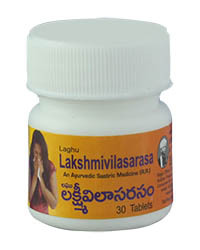 Note : Non-diabetic patients are advised to use Chyavanaprasalehya along with this medicine for sustained result. 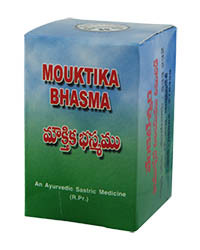 Indication : Acts on bronchial disorders. 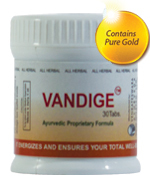 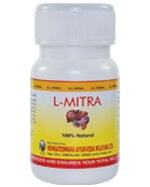 Proven remedy for allergic bronchitis in particular. 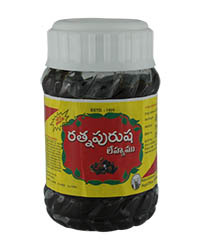 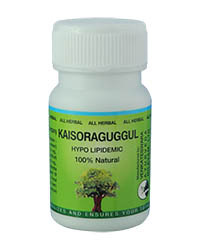 Helps to reduce hypertension in lungs. 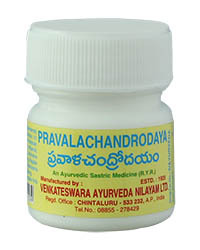 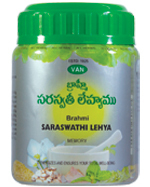 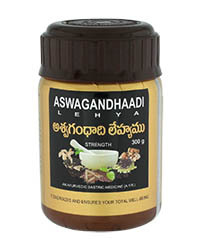 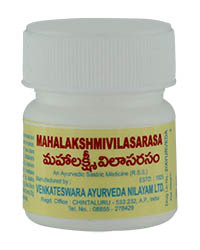 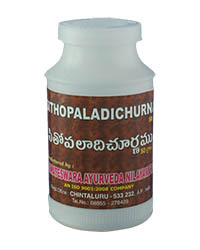 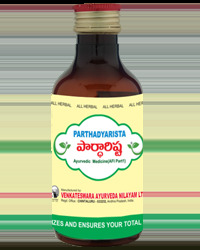 Non-diabetic patients are advised to use chyavanaprasalehya along with this medicine for sustained result.